Ignite your passion for yoga. 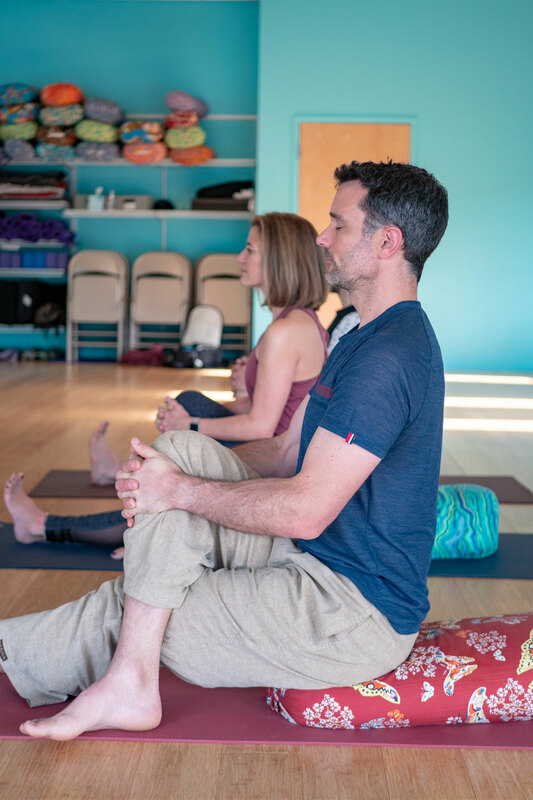 Save up to $900 on your 200-Hour Teacher Training! Are you ready to become a yoga instructor? Get your questions answered by visiting our Resources page! Save up to $900! Register now for only $1995 on select training dates. 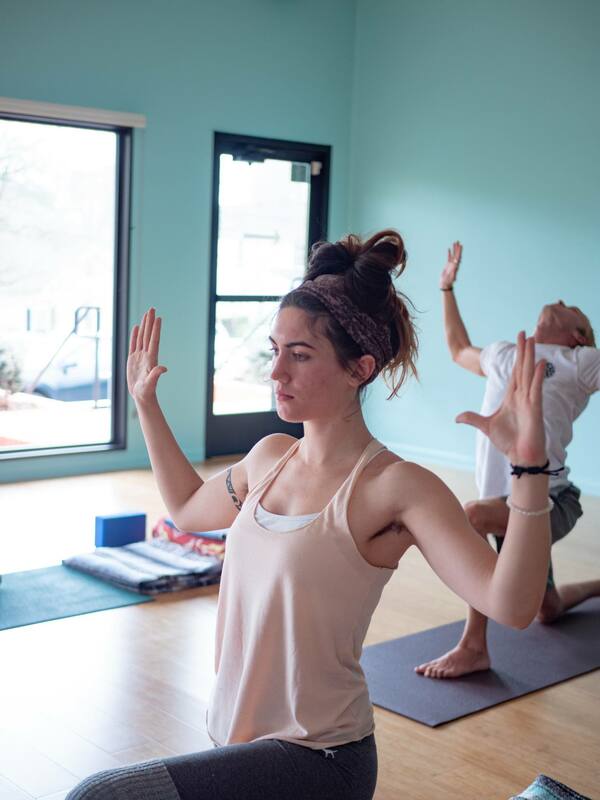 Want to deepen your yoga practice and start your journey towards becoming a certified instructor? Don’t miss the opportunity to sign up early and save $900 on your 200-Hour Teacher Training program. Register early to receive the best early bird discount off our regular tuition of $2895. Select training dates are available for only $1995! 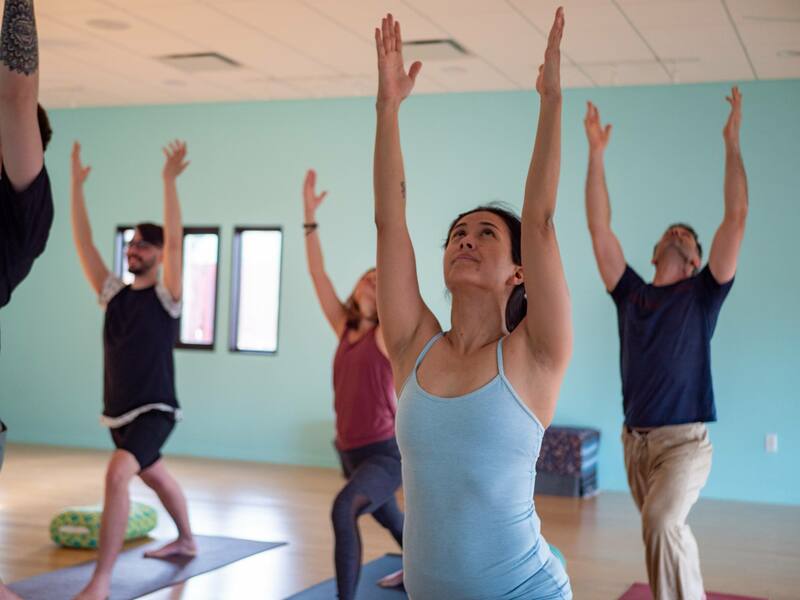 If teaching yoga is your dream, don’t wait to register! You want to deepen your practice and we’ve got a deal. Register early for our 200-Hour Teacher Trainings and receive the best early bird discount. Be one of the first to enroll in your training and receive $900 off the regular price of $2895. Just pay your $500 deposit to secure your spot and take the first step on your yoga journey! Prices increase as each program fills, so register today to lock in the lowest pricing available! Save up to $900! Register now for only $1995 on select trainings! May 13 – 31, 2019 – Now $2295, click here to register! June 10 – June 28, 2019 – Now $2295, click here to register! July 1 – 19, 2019 – Now $2295, click here to register! July 22 – August 9, 2019 – Don’t wait, click here to register now for only $1995! August 12 – 30, 2019 – Don’t wait, click here to register now for only $1995! September 30 – October 18, 2019 – Don’t wait, click here to register now for only $1995! October 28 – November 15, 2019 – Don’t wait, click here to register now for only $1995! December 2 – 20, 2019 – Don’t wait, click here to register now for only $1995! Only 3 spots left at $1995! Enroll today and save $900! Register now for only $1995! Be one of the first to enroll and save $900!